Who would have thought the famous Moore’s Law on the exponential growth of computing power might also apply to Chief Digital Officers? 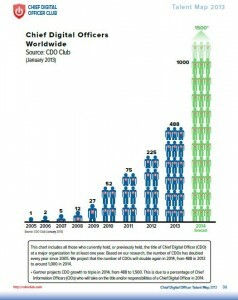 According to the latest deep research conducted by the CDO Club, the number of Chief Digital Officers in 2013 doubled again in one year—just as it has been doing since 2005—to a total of 500. 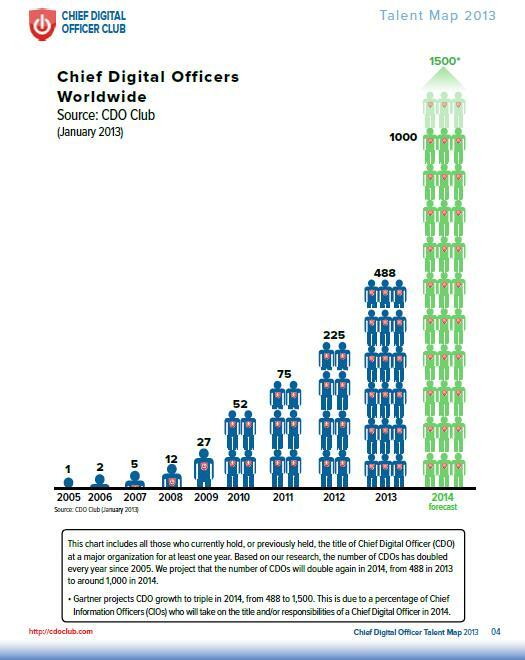 And the CDO Club is conservatively projecting that number to double again, to some 1,000 Chief Digital Officers by the end of 2014. 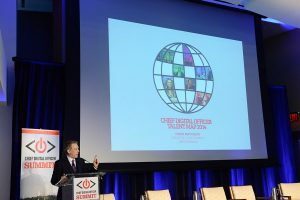 CDO Club founder David Mathison shared these and other findings as part of his CDO Talent Map 2014 keynote address at the second annual Chief Digital Officer Summit held at the Time Warner Conference Center on April 22–23 in New York City. 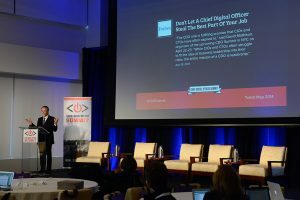 Other highlights included the expansion of Chief Digital Officers into new sectors and additional countries, and—for an increasing number of CDOs—a fascinating career trajectory taking them from CDO to CEO and even to Board Directors. A few things about CDOs haven’t changed much since last year’s Talent Map (see 2013 Talent Map presentation here). CDOs are still overwhelmingly white, male, and primarily seasoned professionals between the ages of 30 and 49. 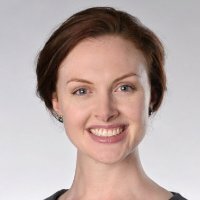 Their salary range remains in the $250,000 to $750,000 range. Globally, CDOs were predominantly represented in the advertising sector, at 36% (though down from 40% in the previous year). That industry was followed by media at 18%, publishing (13%), nonprofits and municipal (10%), and financial (8%). 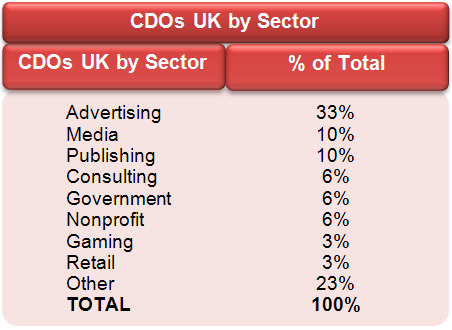 CDOs by sector in the U.K. can be seen in the accompanying chart. The past year also saw new growth in sectors not well represented in the previous year. These growing “long tail” industries include retail, cosmetics, fashion, and food and beverage. 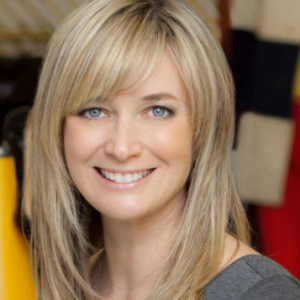 For example, Sephora, L’Oreal, Benetton, and McDonalds all hired Chief Digital Officers in 2013. As for geographic representation, while North America still has the most Chief Digital Officers—68%—that percentage is down from 88% in 2013. 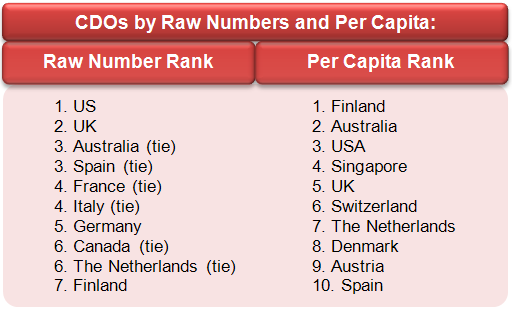 And significantly, among the 250 new CDO hires in 2013, the majority happened in other parts of the world. In fact, today Chief Digital Officers can be found literally around the world, in countries such as Argentina, Lebanon, Qatar, Thailand, Turkey, UAE, and Vietnam. 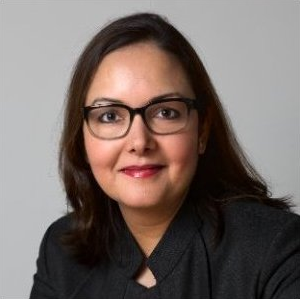 European Chief Digital Officer hires, in particular, exploded in 2013, and now represent 23% of all global CDOs (up from just 7% in the year before), with hires in countries ranging from Austria to the Czech Republic to Switzerland and more. 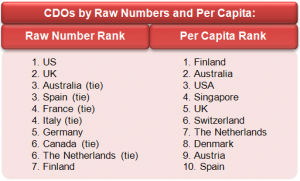 In addition, a total of 6% of all CDOs are located in Asia, 2% in MEA, and 1% in South America. 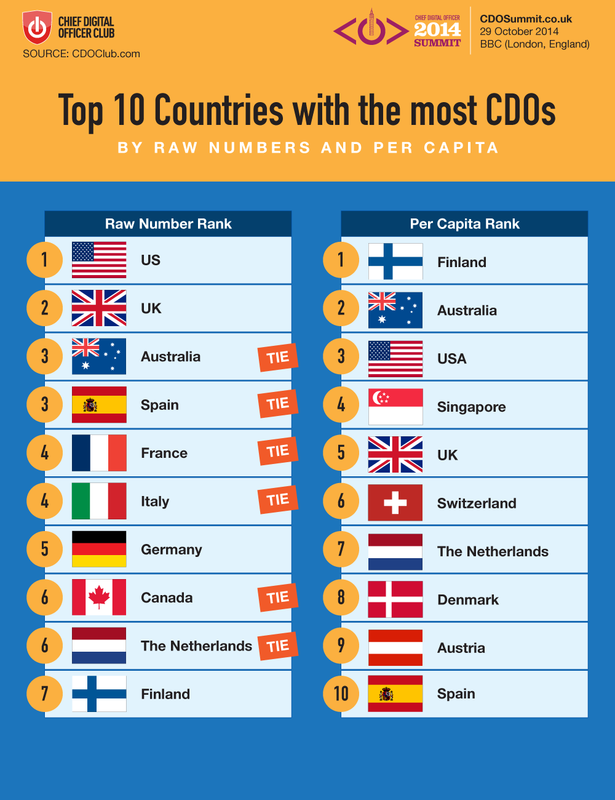 On a country-by-country basis, CDOs are found most frequently in the U.S., followed in second place by the U.K., Australia and Spain (tied for third place), France and Italy (tied for fourth), and then Germany in fifth place. Interestingly, though, the rankings change when looked at on a per-capita basis. 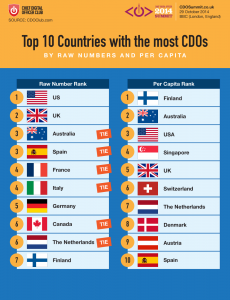 In this case, the number one country is Finland, followed by Australia, the U.S., Singapore, and then the U.K.
For the first time, the CDO Club decided to track an additional critically important and emerging digital title—the Chief Data Officer. The 2014 Talent Map identified 197 people holding that title, and projects that this number will grow to 250 by the end of the year. 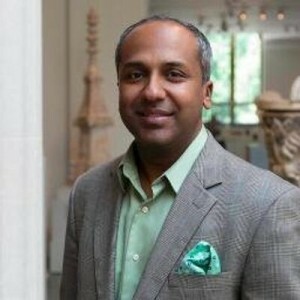 Mathison explained to participants in the New York Summit that while that title is new, the position of managing an organization’s data assets is not new—it’s just that in the past that person might have held the mantle of “chief analytics officer,” “chief data scientist,” or other similar title. The Chief Data Officer-type title was first employed in “digital native” companies like Google, Amazon, Netflix, and Yahoo!—these were the early, fully digital firms that generated mountains of data, which they then needed to analyze to make timely business decisions. 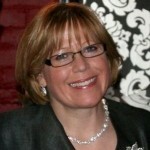 In 2003, Cathryne Clay Doss of Capital One bank was the first person hired with the actual title of Chief Data Officer. The role expanded rapidly in banking and financial services during and after the 2008 global financial crisis, and could also be found in data-intensive, regulated industries such as insurance, medical, and pharmaceutical. Today, Chief Data Officers can be found in many more sectors, including Consumer Packaged Goods (CPG), retail, small business, and government. For, with the growth of open-data initiatives, an increasing number of municipalities have either hired, or will soon be hiring, Chief Data Officers. 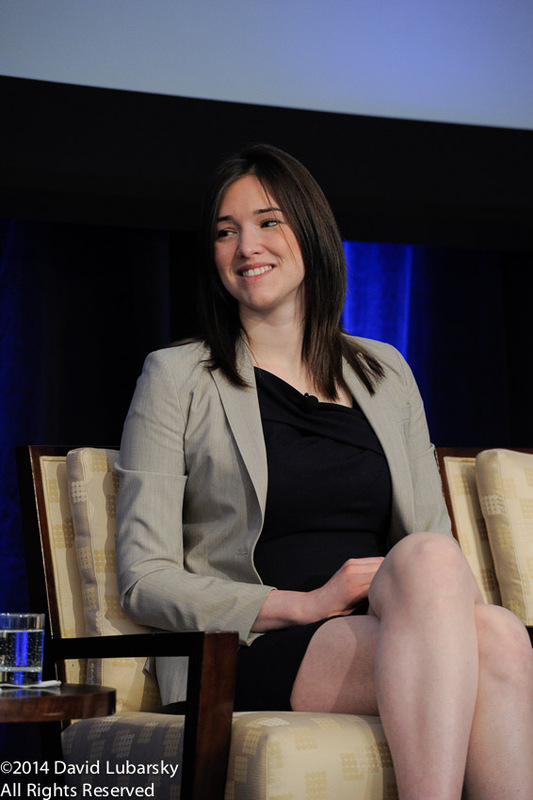 And municipalities are hiring Chief Digital Officers, too. 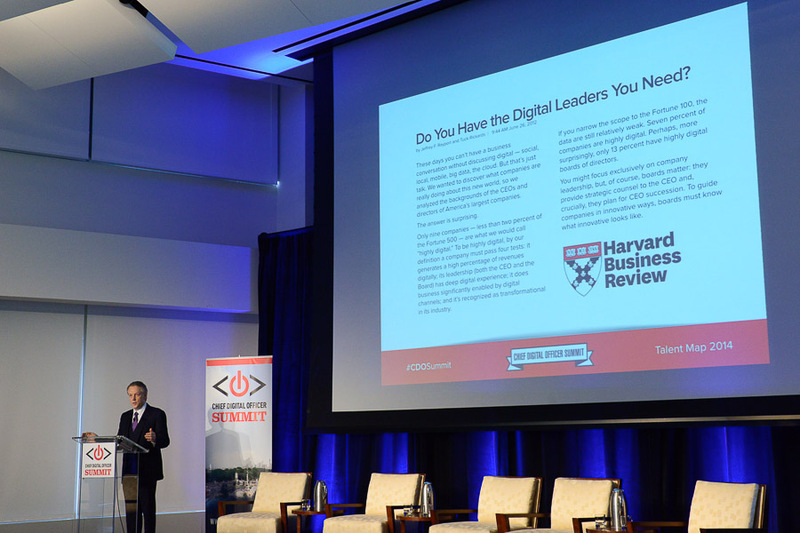 Subsequent to Rachel S. Haot’s being named Chief Digital Officer of the Year at the CDO Summit in April 2014, Boston’s mayor announced that he would be looking to appoint a Chief Digital Officer. In addition, not only did New York City Mayor Bill de Blasio announce that he would be replacing Haot (she was former Chief Digital Officer for New York City, and is now Chief Digital Officer for New York State), but he promised he would also consider giving the role a budget and headcount—an indication of the importance of the position in his administration. Mathison said that the CDO Club will continue to track the emergence, characteristics, and trajectory of the Chief Data Officer, just as it has been doing for the Chief Digital Officer. 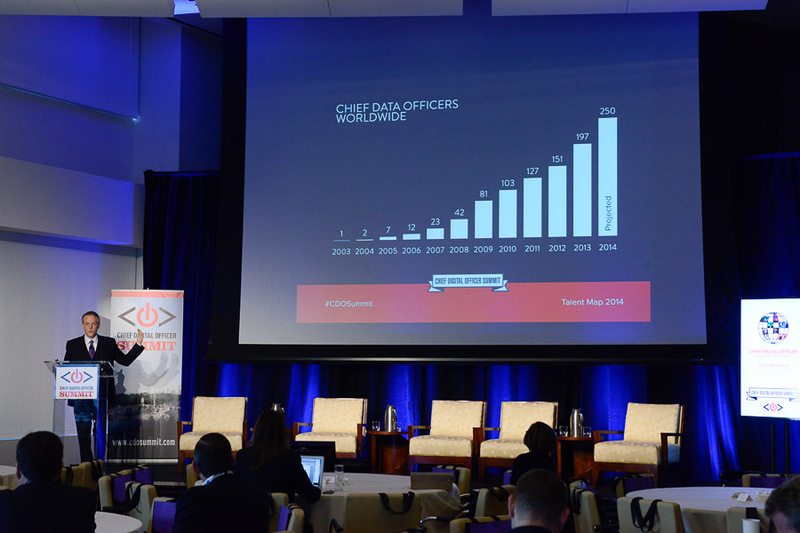 One finding in the 2014 Talent Map stood out as particularly noteworthy—the ongoing career trajectory of CDO to CEO. 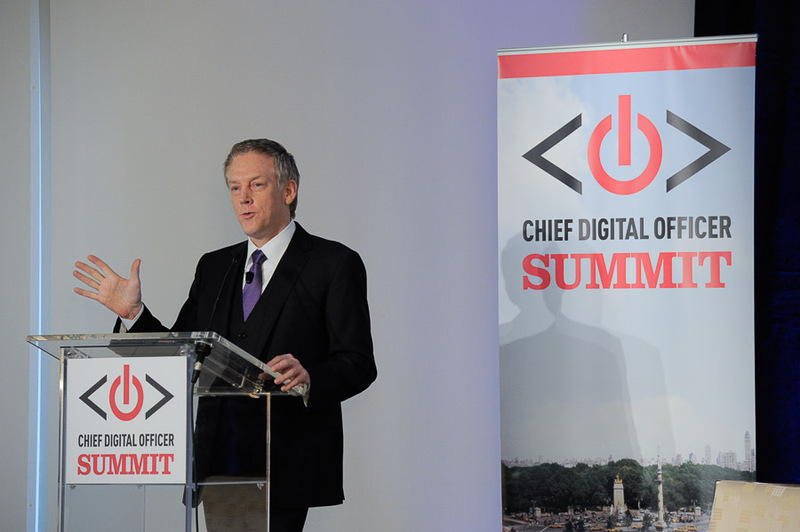 In 2013, seven Chief Digital Officers rose to the position of CEOs. Mathison told the audience that he did some digging this year to find out. He looked closely at the backgrounds and skill sets of Chief Digital Officers in several key sectors—particularly advertising and media—and discovered that 60% of CDOs in advertising and 30% of those in media already had experience as a CEO, President, GM, or Managing Director. What this means is that many Chief Digital Officers already have had in-the-trenches experience running companies and also had P&L responsibilities—so they are ready and well positioned to become a CEO. 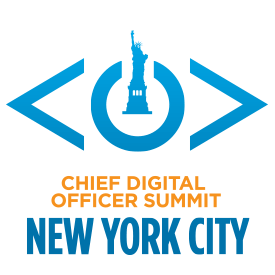 Another sphere of influence where CDOs are making headway is in the boardroom. 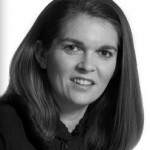 In 2013, four CDOs became board members. 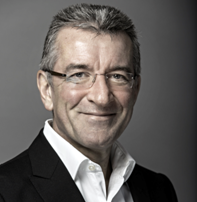 Rob Norman (Global CDO at GroupM) and Jonathan Miller (former CDO at the News Corporation) both joined the board of BBC Global News. 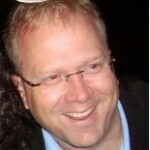 And Jim Barr (EVP and CDO at OfficeMax) joined the board of Shop.org (the digital division of National Retail Federation) and Bruno LeClair (CDO at TC Media) became a board member of IAB Canada. 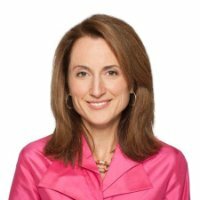 And, subsequent to Mathison’s presentation in April 2014, just last week Starbucks CDO Adam Brotman joined the board of Neiman Marcus Group. But despite the phenomenal growth in both Chief Digital (and Chief Data) Officers, it appears—oddly—that the majority of corporate boards still lack digital depth. Both articles raised the same problem: Corporate boards lack the digital leaders they need to help their companies excel in this new environment. “This is crazy!” said Mathison. He told them that the CDO Club is dedicated to helping digital executives engage in networking and skill development so they can be identified by corporate boards and named to help fill that digital deficit gap. Mathison is also committed to helping CDOs outside North America. 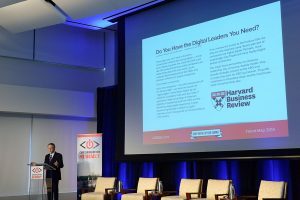 On Monday, May 12, 2014, Mathison will deliver the opening keynote at Digital Oxford Week in Oxford, England, where he will reveal, for the first time, statistics on the state of the Chief Digital Officer in the U.K. and and other European countries. This includes the per-capita figures cited above, as well as a sector analysis and a first look at compensation figures in local markets. 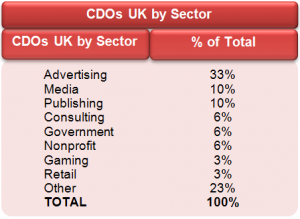 Mathison will also provide many more details about the data collected in the 2014 CDO Talent Map at the inaugural U.K. CDO Summit, which will be held on October 29, 2014, at the BBC in London.